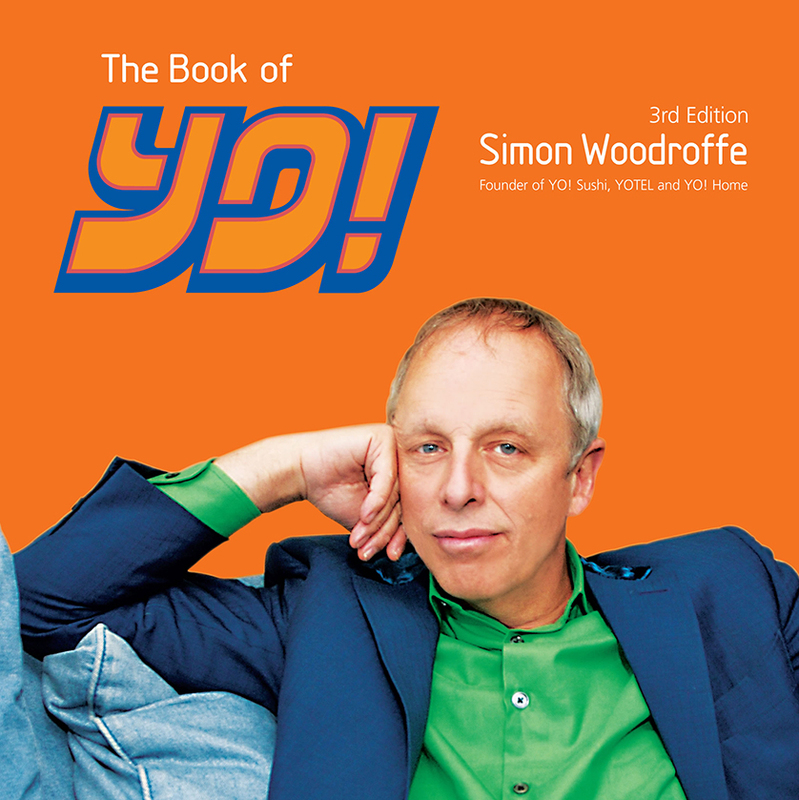 Home > Simon > The Book of YO! The Book of YO! offers insights into Simon’s unique philosophy, ways of doing business and living a full life as an entrepreneur. It offers techniques to help “step out of your comfort zone” and tips for making business more entrepreneurial. It’s ideal for personal reading, development, and in-house training and motivation.